More little paintings of foggy shipping and well as this new one. I planned enough to get horizontal turps dribbles this time! 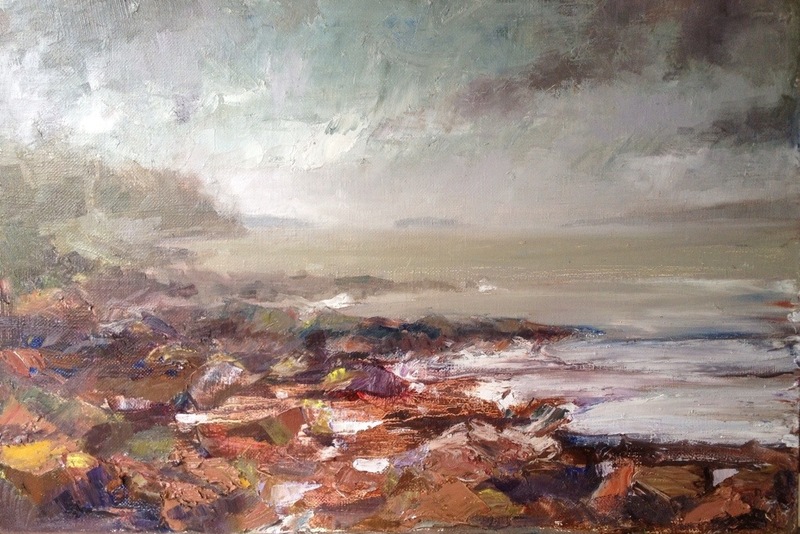 This entry was posted in exhibiting and tagged Exhibiting, Seascape by ianpriceart. Bookmark the permalink.